Unknown men have abducted Mr. Ugochukwu Ugorji-Eke, The Nation’s Umuahia, Abia State correspondent. 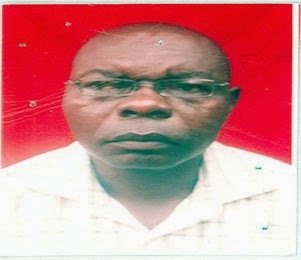 Ugorji-Eke was abducted at about 7:30 pm on Sunday as he driving home in his car. His abductors were waiting for him in front of his house behind Toengine Crescent, off Ovom Road, Ogbor Hill, Aba. An eyewitness spoke of how the gunmen forced him into their car, and sped off. His car was abandoned at his gate. Ugorji-Eke wife and other members of his family were indoors, unaware of the scene that was on in front of their home. An eyewitness alerted them to the incident after the hoodlums had driven away. The abductors are said to be asking for N20 million to free the reporter, warning his wife not to involve the police and other security agencies in the negotiations or risk losing her loved one. Abia State Governor’s Chief Press Secretary Charles Ajunwa and police spokesman Geoffery Ogbonna, in a telephone call and text message, assured that the police were working to ensure that he is released unconditionally and unhurt. ”We want to believe that the police, army and other security agencies in the state are already on top of the situation to ensure his immediate and unconditional release, because this gentleman does not deserve this kind of treatment. I can imagine the emotional trauma of the wife, other members of his family and even his colleagues have been subjected to just because of the actions of some group of persons. Commissioner for Petroleum and alternate Commissioner for Information Chief Don Ubani, described the kidnap as “very unfortunate”. He is worried that a journalist who would be the target of kidnappers. He regretted that the incident occurred at a time when government had successfully flushed out kidnappers that once terrorized the state around 2009. The Commissioner said the security agencies had been alerted , and were working to rescue him. He said government would do every thing within its powers to ensure that Eke is released unhurt. Chairman of the Abia State Council of the Nigeria Union of Journalists (NUJ) John Emejor , appealed to Eke’s abductors to release him . He urged the state government to get him release. 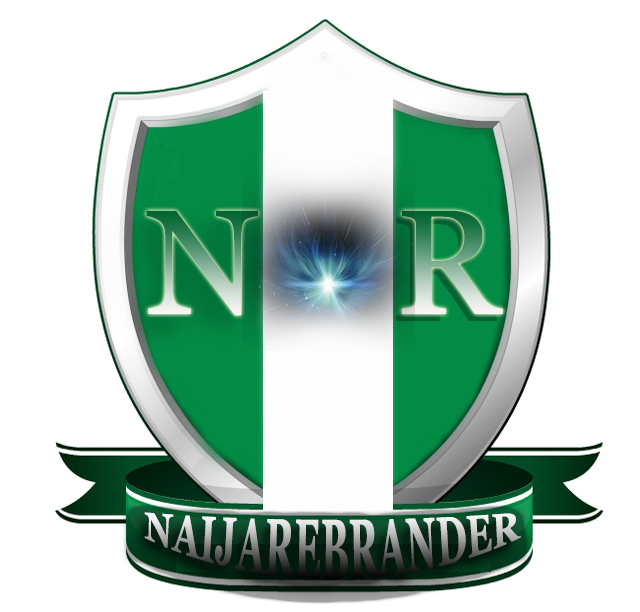 Chairman, Correspondents Chapel of NUJ Mr. Emma Ugwu, expressed shock. He called for prayers so that the kidnapped reporter could reunite with his family member.